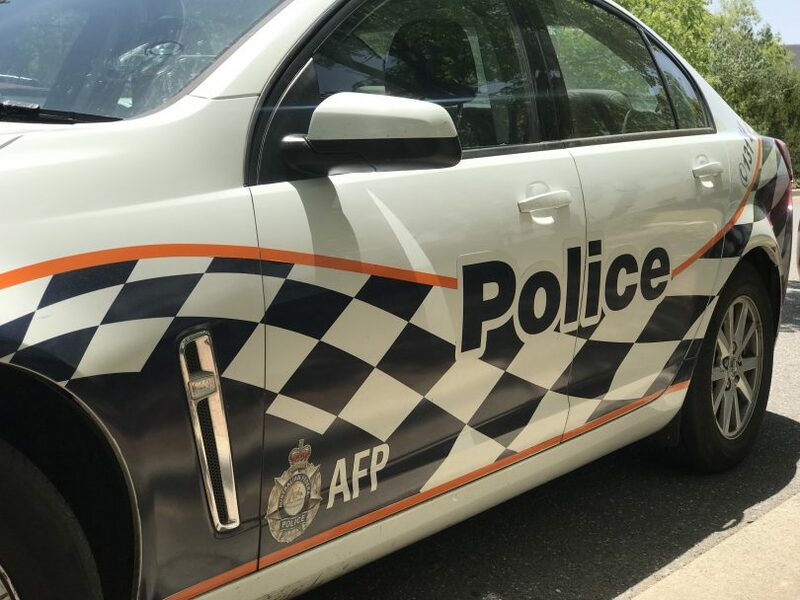 Two men have been taken to hospital after they were allegedly stabbed in Mitchell in the early hours of Tuesday morning (16 April). Around 4:30 am, ACT Policing was called to reports of a stabbing on Grimwade Street, Mitchell. It is believed the altercation took place outside the Langtrees VIP Lounge and the Wanderlust Gentleman’s Club. As a result of the incident, two men have been transported to hospital by ACT Ambulance Service paramedics. Police are investigating the circumstances of the incident. Anyone with any information that could assist police is urged to contact Crime Stoppers on 1800 333 000, or via the Crime Stoppers ACT website. Please quote reference 6385425. Information can be provided anonymously.